Arabian Beauty. Pic from Howrse.com GA horse. 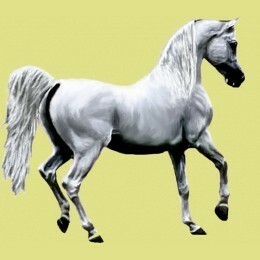 Wallpaper and background images in the farasi club tagged: horses horse photos arabians howrse.